2.Q:What are the sources for the foam 9 A: All directly from furniture factories or foam factories. 3. 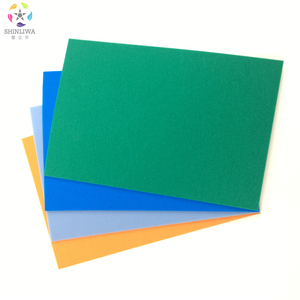 Q:Can you support different kinds of the foam 9 A:Yes,we can support variously scraps according to different customer requirements, such as furniture foam, bra foam, shred foam, memory foam scrap etc. 4.Q:Are you the manufacture or the trader9 A:We are the factory which focus on the rebond foam raw materials for over 8 years. Fujian Shinliwa High Polymer Materials Co., Ltd.
HI-POLY is not only used in forming the active insoles, but also fixed in the shoes and the shoe body together. The insoles which is made by high elastic foam will be more resilient and more comfortable than the ordinary insoles in the market . Ortholite insoles are superior to those made of others materials in the performance of durability and tearing, and machine-washable. The insoles which is made by high elastic foam will be more resilient and more comfortable than the ordinary insoles in the market . The features of the insole are high elastic , recycled , shock-absorption, wear-resistant and not easily deformed. Ortholite insoles are superior to those made of others materials in the performance of durability and tearing, and machine-washable. 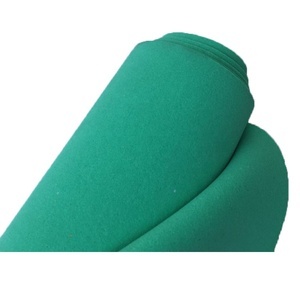 Dongguan Tonghesheng Foam Products Co., Ltd.
Quality PU Rebonded Foam recycled foam Rebonded Foam has the same property as foam by decreasing cost to increase the competitive capacity. 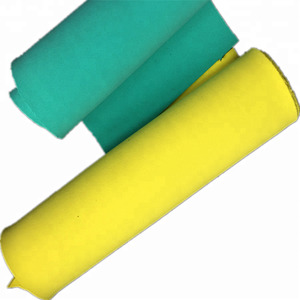 Our company focused on high quality foam underlay which have been used widely for home decoratiom, commercial area or other fields. Our company always with the tenet of service and quality coming first, we are sincerely inviting you to cooperate with us and establish long-term business relationship. 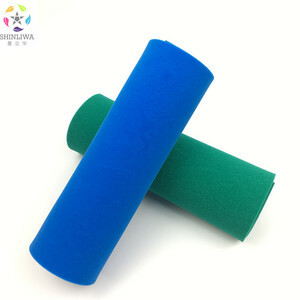 Hebei Yilaimei Technology Co., Ltd.
We have high quality PU foam scrap for sale at moderate prices. We can ship to all ports without any issues. We have mixed colors as well as same colors. Dongguan Xinghang Household Products Co., Ltd.
Jinjiang Chuangwei Shoes Materials Co., Ltd. 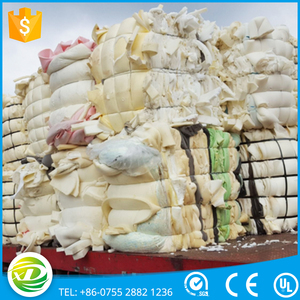 Waste Foam Scrap: compressed by bales, clean and dry,without hard skin and fabric, light colors. 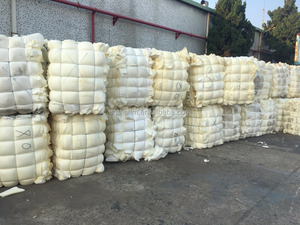 Used for the production of recycled foam for furniture, mattress, bedding, pillow, insoles, sports padding, carpet padding and carpet underlay or used for the production of shredded foam for pillow fillings, cushion fillings, toy fillings. Dongguan Gaoyuan Shoe Material Co., Ltd.
rebonded polyurethane foam recycled foam Specifications Rebonded Foam Density:40-200kg/m3 Features:Fire retardant Usage:Can be used in cushion,carpet underlay,mattress,car component Rebonded Foam has the same property as foam by decreasing cost to increase the competitive capacity. 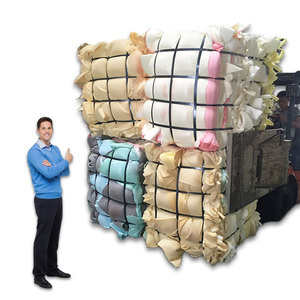 Density:40-200kg/m3 Features: 1.Fire retardant 2.Made by advanced machine 3.high quality material 4.Can be used in cushion,carpet underlay,mattress,car component,toys,etc It can be made according special specification. If you are interested in our products, please feel free to contact us. 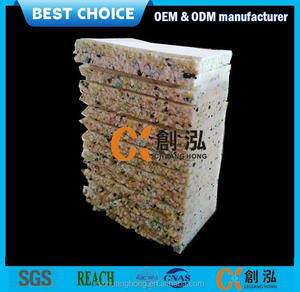 Dongguan City Hanhao Industrial Co., Ltd.
Dongguan Lanxin Industrial Co., Ltd.
Alibaba.com offers 44,753 foam recycled foam products. About 5% of these are protective packaging, 2% are plastic crushing machines, and 1% are recycled plastic. 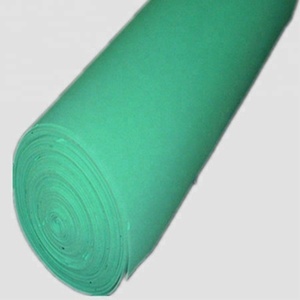 A wide variety of foam recycled foam options are available to you, such as protective film, foam. You can also choose from pe, eva, and pu. As well as from free samples, paid samples. There are 44,583 foam recycled foam suppliers, mainly located in Asia. The top supplying countries are China (Mainland), Taiwan, and Japan, which supply 98%, 1%, and 1% of foam recycled foam respectively. 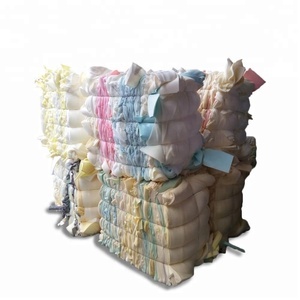 Foam recycled foam products are most popular in North America, Domestic Market, and South America. You can ensure product safety by selecting from certified suppliers, including 9,564 with ISO9001, 7,039 with Other, and 1,404 with ISO14001 certification.